International tiara day is the 24th May which is Queen Victoria's Birthday. 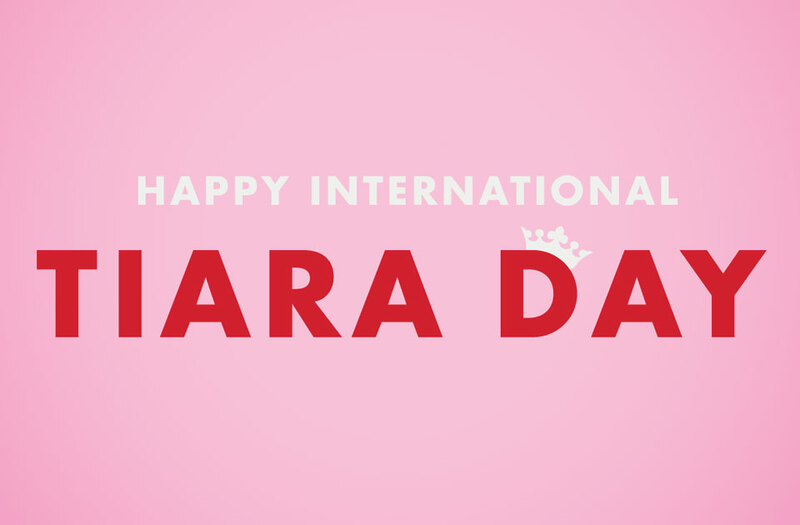 Started in 2005 International tiara day was a day to show the world how beautiful you are with or without a tiara. Of course we think everyone looks better embracing a tiara but if that's not for you just go for something special like our Swarovski Crystal haircombs or slides! Here's looking at you girl.